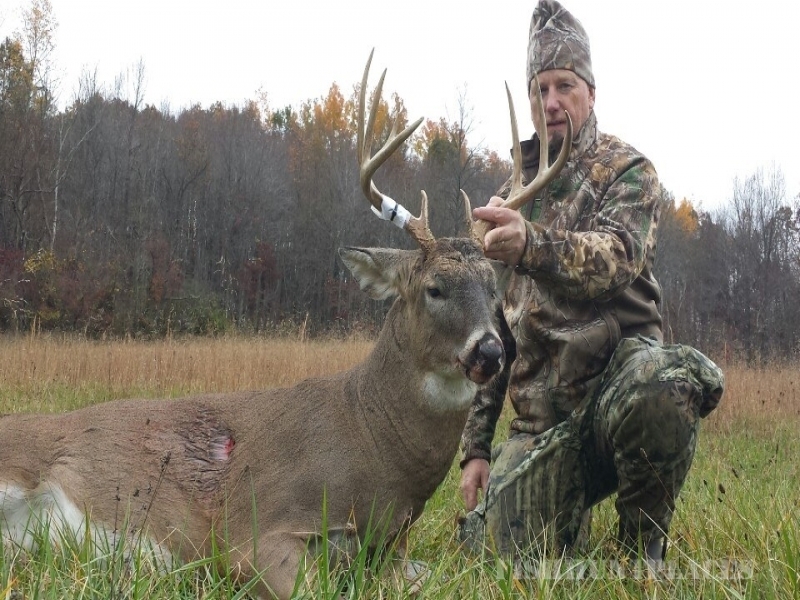 Located in Southeastern Ohio, we strive to provide an enjoyable and memorable trophy whitetail deer and turkey hunting experience to our customers. Our hunting leases are on high-quality, private land that is a combination of hardwood and cropland. This terrain provides a heavy, dense covering and plenty for our whitetail deer and turkey to eat, in fact, many trophy specimens are just waiting to be harvested. 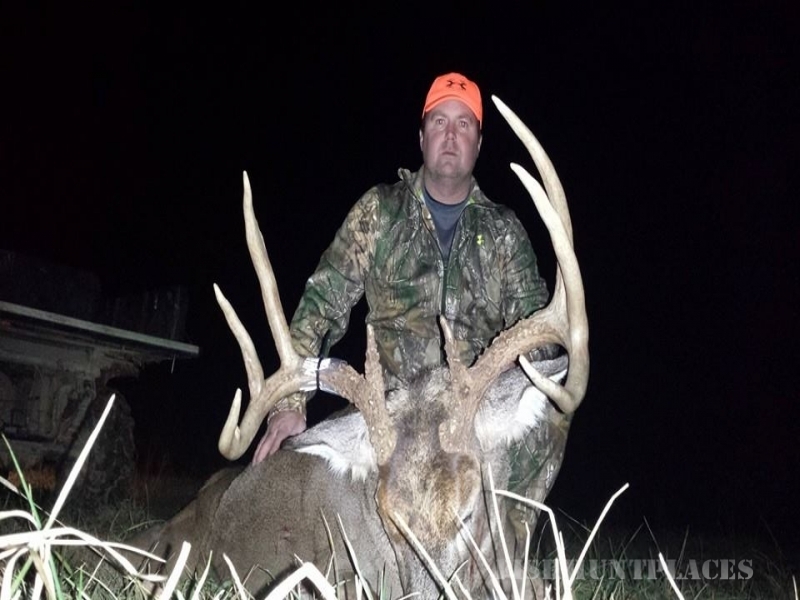 Owner Tim Garren has been hunting this part of the country for decades and is now passing along his expertise to you. We have ladder and lock-on stands strategically placed with the hunter in mind. You will find no fences on our land, because this provides a “100% fair chase” to our customers. 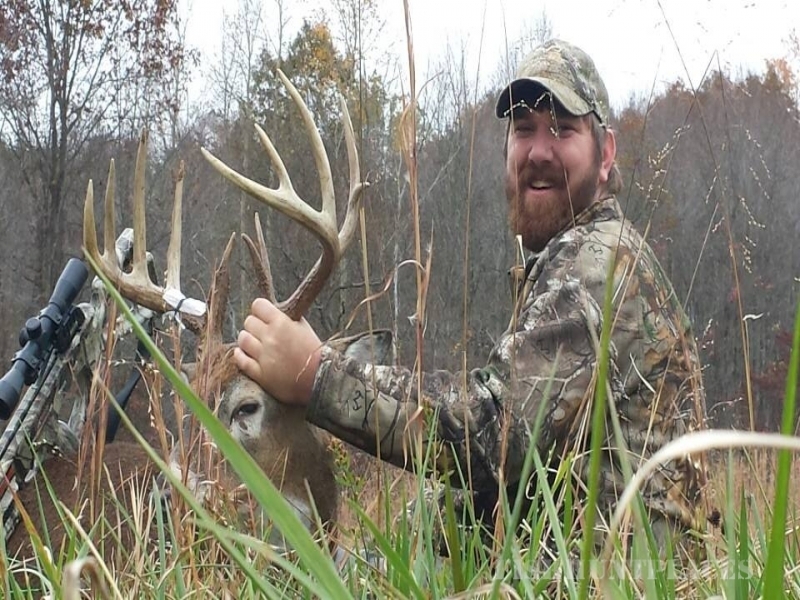 Our hunting guides at Triple T Outfitters have grown up around the area and are familiar with the surroundings. We have kept the extreme bow hunters in mind, because at Triple T Outfitters we are bow hunters first, outfitters second. 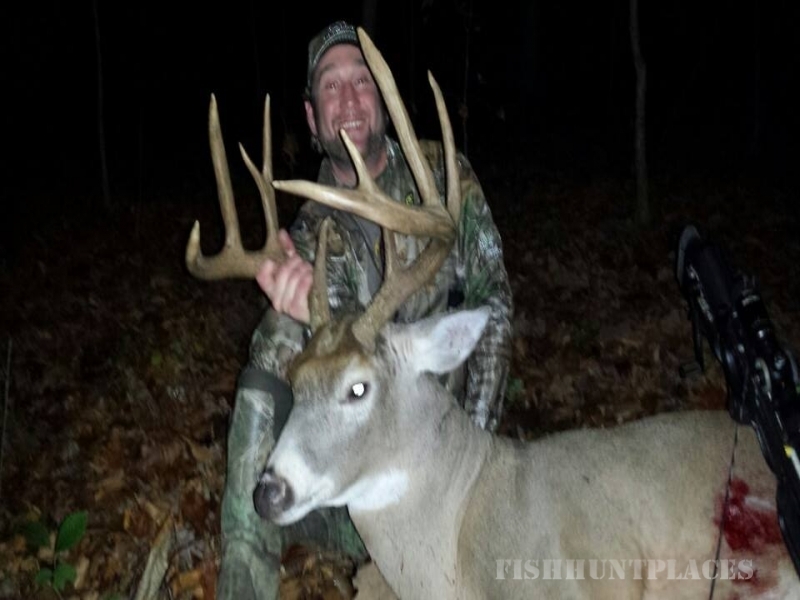 Late season hunting for trophy whitetail is a good time to hunt, if you can handle the cold. We offer no guarantees on harvest, but hope to show you a memorable hunt.